Tyan & Zgheib Law Firm is a regional full-service law firm with global reach, which acquired over the past decades a solid reputation in the following areas of practice: Corporate Law, M&A, Corporate structuring & restructuring, Taxation, Joint Ventures, Information Technology, Insurance, Reinsurance, Banking, Energy, Real Estate, and Medical Law. 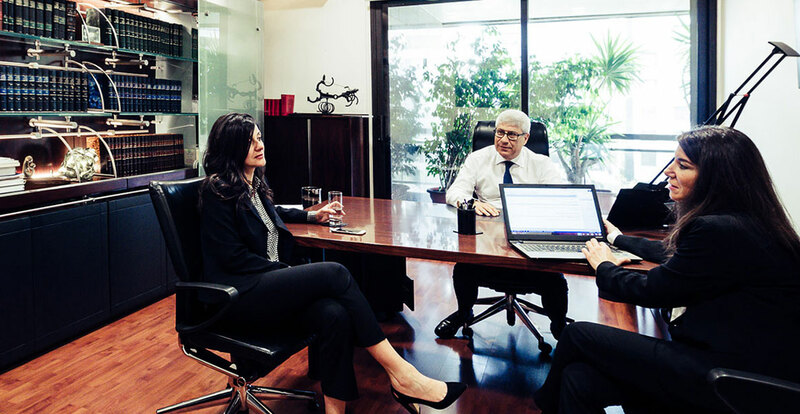 We have been involved in multiple forms of dispute resolution, including litigation, international arbitration and multijurisdictional commercial litigation spanning numerous sectors. Our team of trilingual lawyers are fully skilled to operate in different jurisdictions through providing counsel on transactional, pre-contentious and contentious matters. We also invest extensively in the professional advancement and continuous learning of our lawyers through multiple trainings and seminars. T&Z cross-border reach is laid out through numerous collaborations with internationally recognized law firms and networks. It is also ensured through the worldwide mobility of our lawyers. The firm has been consistently listed in major global legal directories such as Chambers & Partners and Legal 500 in addition to being a member of Terralex for more than 30 years.